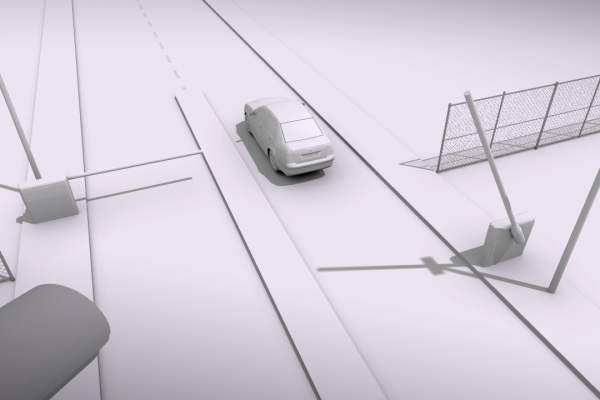 The WIM-P system (Weigh in Motion Preselection) is an effective tool for monitoring oversized vehicles. It is used among others by the Inspectorate of Road Transport and by municipal offices. 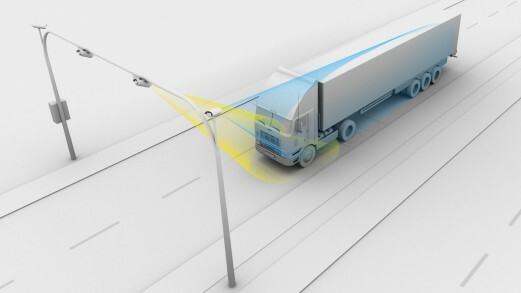 It enables automatic detection and identification of overloaded or oversized vehicles without stopping them. Its expansion is an Enforcement-type system which automatically initiates enforcement proceedings on the basis of the collected data on the offense. 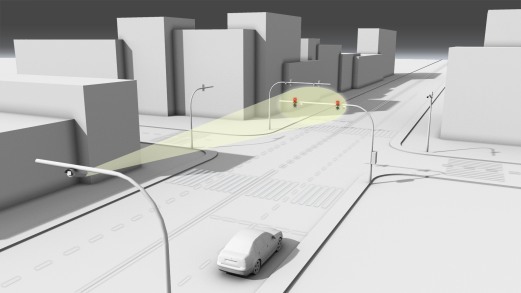 The main elements of the system are a dynamic scale, vehicle identification system, and a computing terminal which controls and monitors the measuring processes and data transmission. 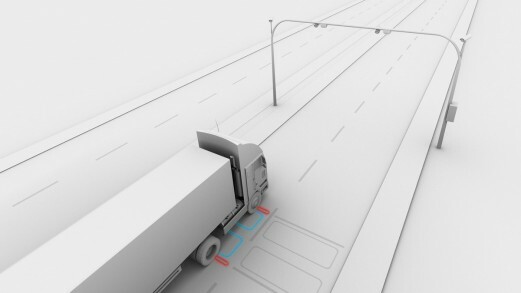 Measuring the pressure of the vehicle’s axle on the road surface takes place while the vehicle passes through the measuring field – sensors and loop sensors are placed in the traffic lane. The measurements, processed by algorithms, are transmitted in real time to the management system. 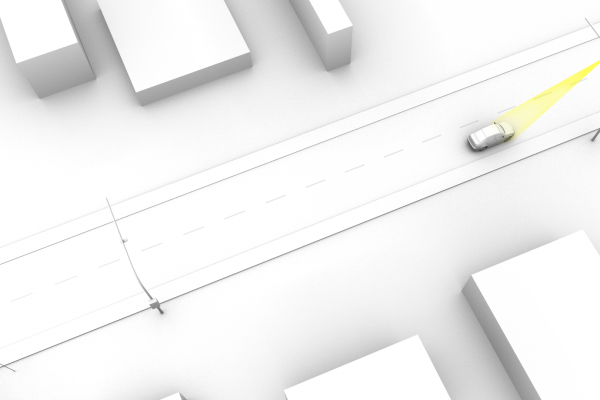 An analysis of the measurements allows to select vehicles whose parameters go beyond the acceptable norms (of total load, axle load, number of axles, length of the vehicle). class of a vehicle 5+1 (passenger car, delivery vehicle, truck, bus, truck tractor, semi-trailer truck, other). 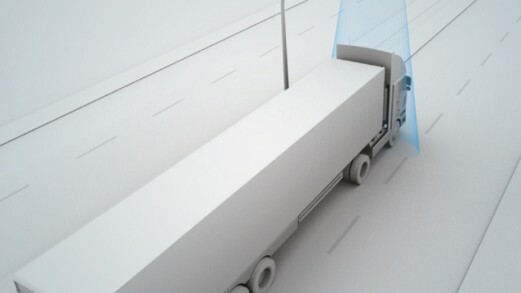 Every pass is additionally monitored by an overview camera. Photos taken by it are indexed and included in the documentation of the event.